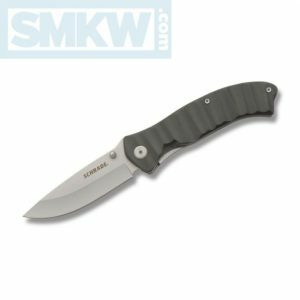 We’re guessing that this Schrade Linerlock is part of the Schrade closeout deals purchased when the company changed hands. 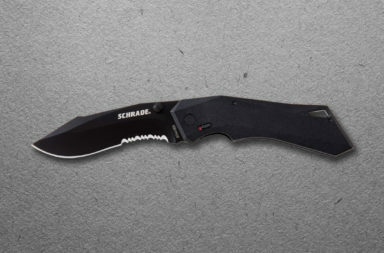 It probably won’t last long at $4.99. 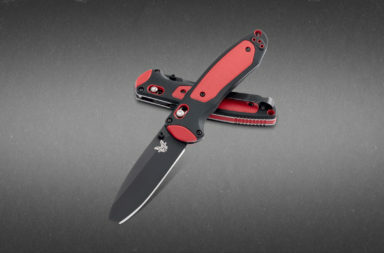 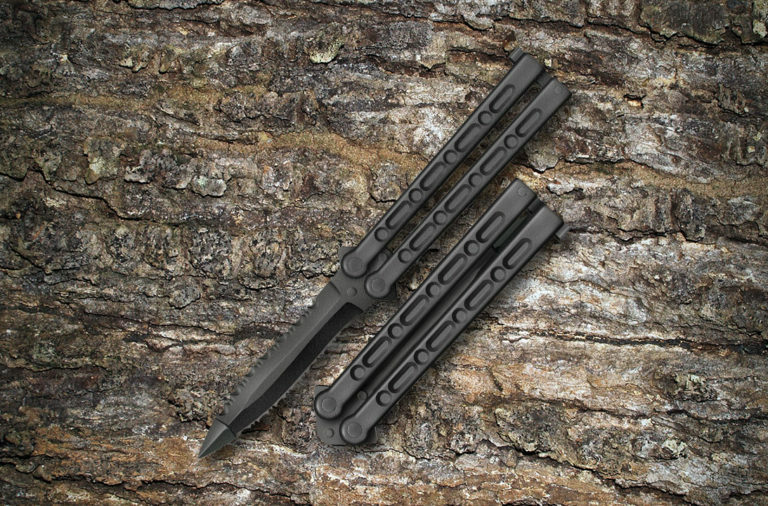 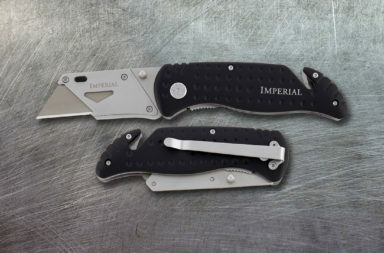 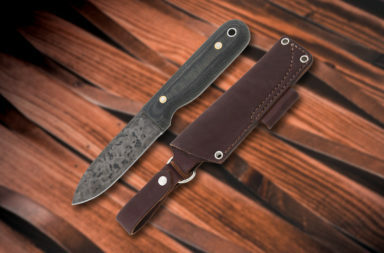 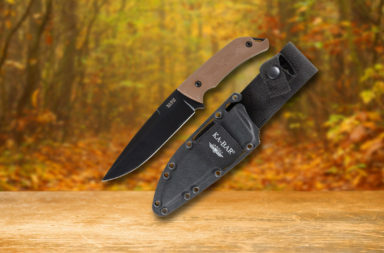 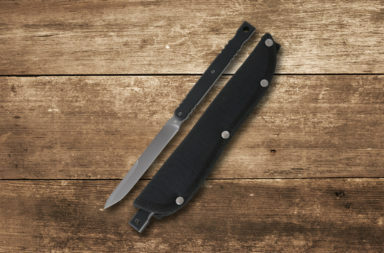 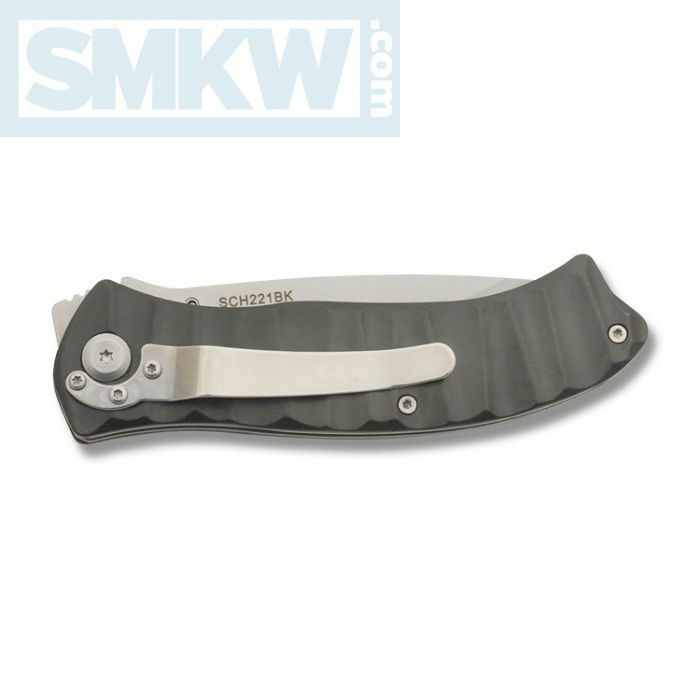 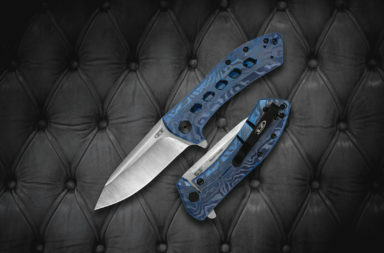 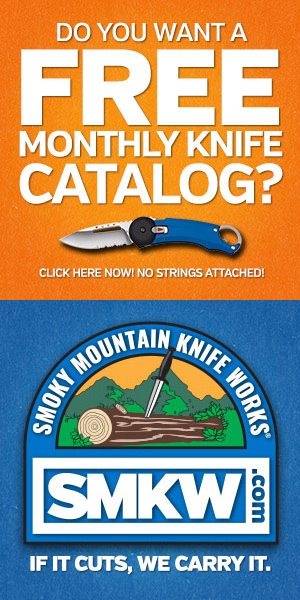 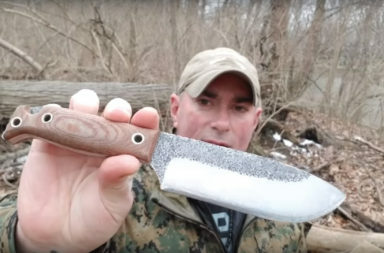 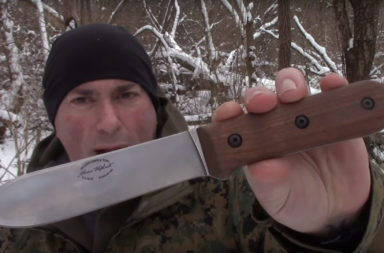 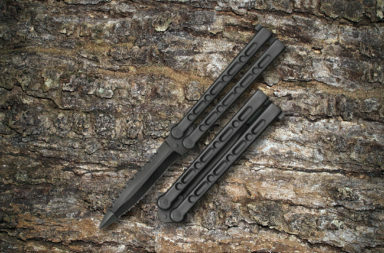 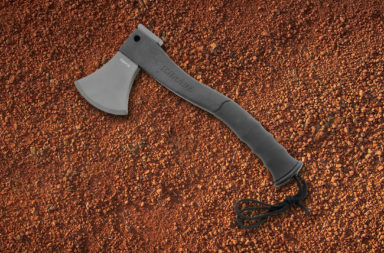 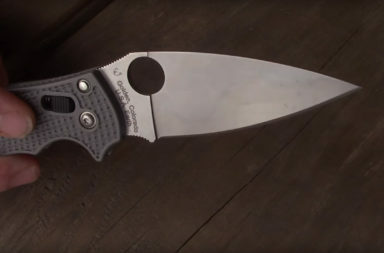 If you’re interested in this knife at all, simply click the links in the article or the button below.